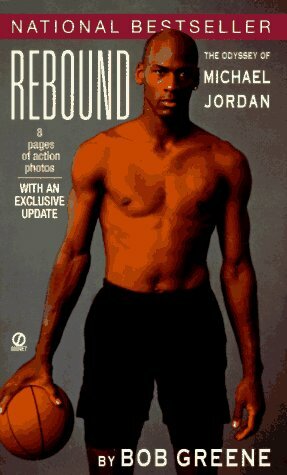 Rebound; the odyssey of Michael Jordan. 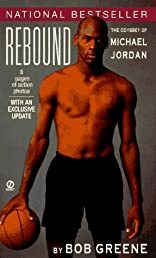 Greene, author of Hang Time, gives us the remarkable second chapter in the Michael Jordan story, beginning with the day Jordan's father was murdered and following him for two years through basketball arenas and minor-league baseball dugouts. Rebound is the story of a man who seemingly had everything the world could offer, and then, in pain, left it behind in an effort to rediscover who he once was, and who he wanted to be. About Bob Greene (Author) : Bob Greene is a published author of children's books. Some of the published credits of Bob Greene include Fraternity, Duty.